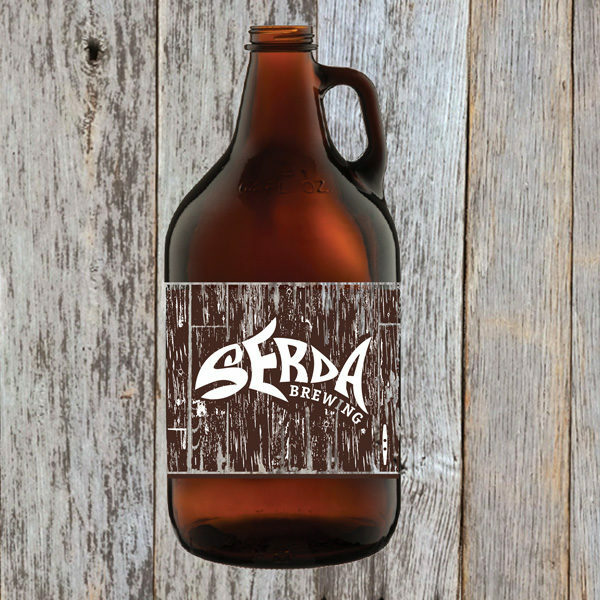 64oz AMBER GROWLER - Serda Brewing Co. This 64 oz. amber logo glass growler great for beer on the go!